P.O.N. was a Japanese jazz fusion band active in the ’90s, and whose only release is this obscure self-titled album. I wanted to talk about it, however, because it is still relevant in today’s world due to its high production value and contemporary sound. 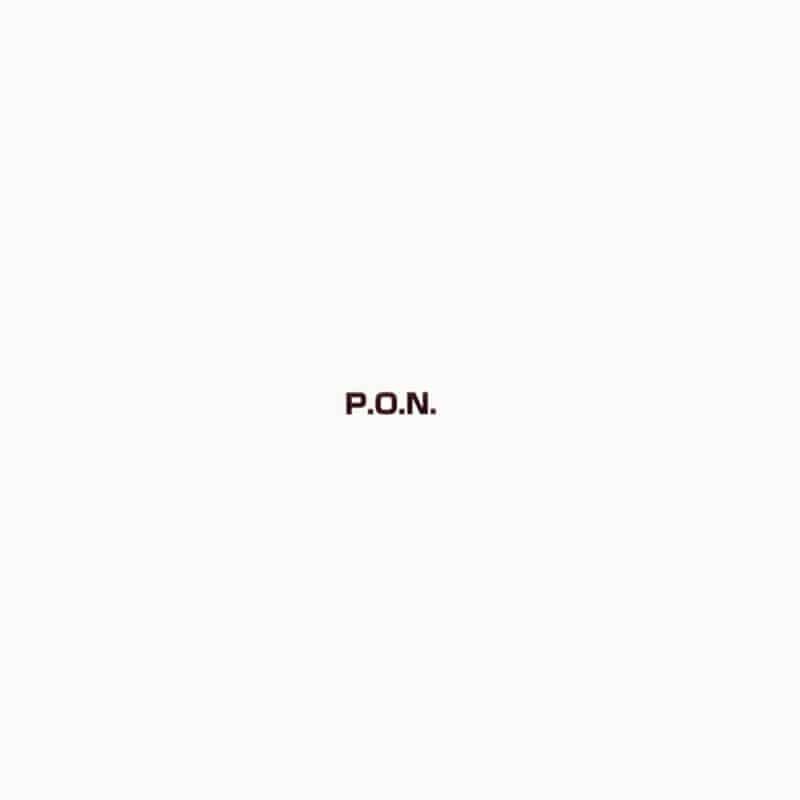 P.O.N. features forty-five minutes of blazing saxophone, guitar, and vibraphone on top of a Zappaesque backing band. How so? Well, if the regular rhythmic modulations — frequently shifting from straight eighths to many different n-tuplets — didn’t tip you off, you might as well be deaf. However, it is, in my opinion, much more interesting than the vast majority of Zappa’s catalogue (sacrilege, I know). Their sound is purely focused on the instrumental capabilities of the various players, so there is no shortage of solo spots and weird themes that all the band must follow. This album is a real hidden gem. Call it avant-prog, fusion, or free jazz (which it is not), but this thing still deserves attention, twenty-three years after its release. (Try to) find it somewhere, anywhere, and good luck!